Mommy This &That: She's crafty. 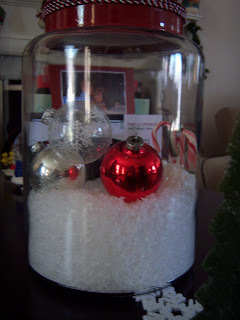 Anyone else have ideas for Christmas decor they want to share? 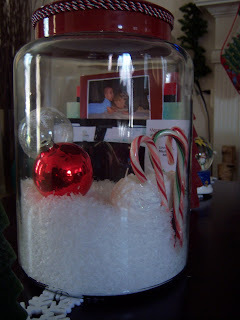 I'm lovin' that jar idea! 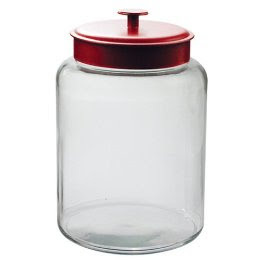 Love the JAR! YOUR Fireplace looks great...so now you want to come on DOWN to Savannah and decorate MINE..LOL Happy Friday my Friend Happy Friday! I love this idea! 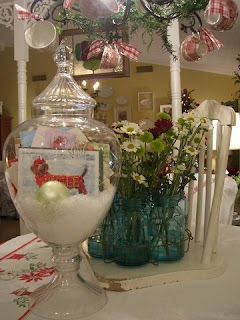 I've seen stuff like this in Pottery Barn and love it! 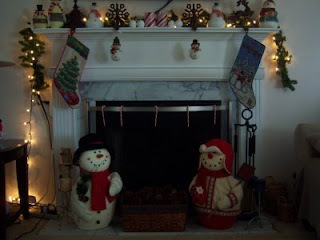 Your fireplace looks gorgeous, as well! I can't decorate that right now, because my daughter will pull everything down. You're a Crafty Gal! The fireplace is beautiful as it is, but I'll bet you cook up Something Beautiful that just spells out the Christmas Spirit! Congrats on only 10 weeks to go! We tried to go natural with the first but ended up opting for an epidural. No time for drugs on the second, and I can say it was a much faster and easier recovery. BUT, as everyone else has commented to you, keep an open mind and go with the flow. Wow! A cute blog and fun design ideas! 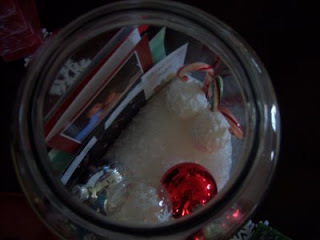 I love what you did with the jar. Very Martha! May you never be more than 20 steps from a potty... Best wishes!